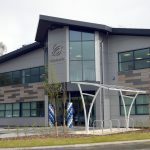 This has been an important project in my architectural training and has provided experience and full insight into how a project is managed at all stages. 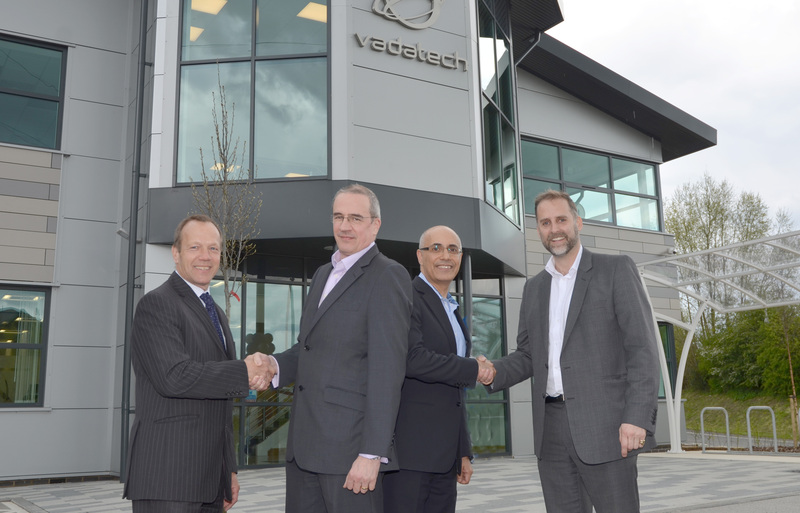 We were appointed by Vadatech Ltd, a US company operating in the UK and providing innovative embedded computing solutions for corporate clients. 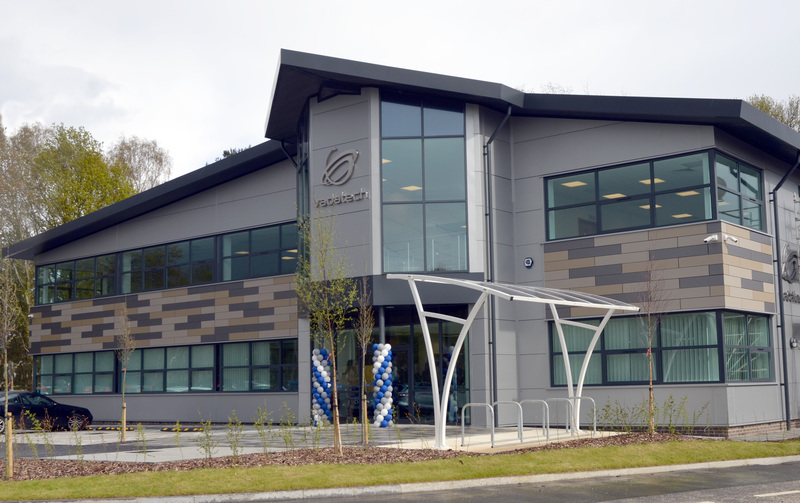 Our work focused on developing designs for a new headquarters as part of their expansion into the UK market. 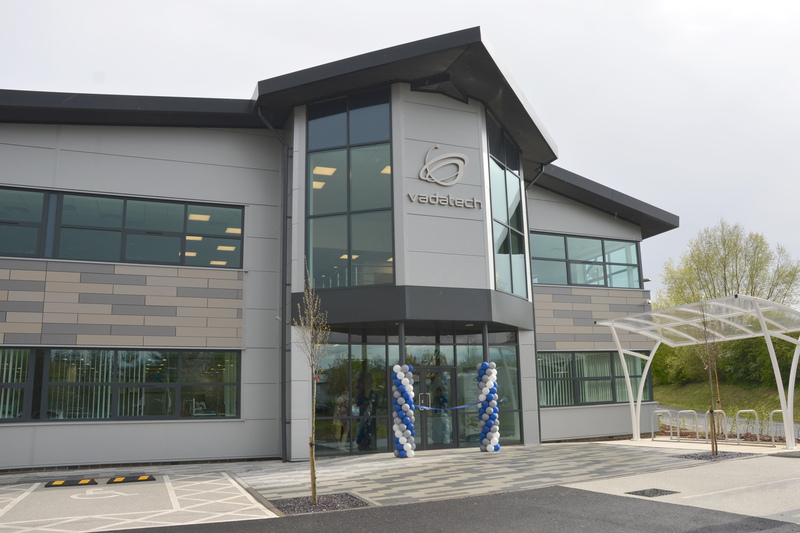 Our appointment included preparing planning designs and developing construction information for delivery on site. Our proposals focussed on intelligent commercial office design to ensure the design met specific user needs in the short and long term. The proposed building reflects the overall established design theme that exists throughout the Hounsdown development. The use of curtain walling systems for full height glazed features and ribbon window glazing systems to define the office areas within are an established design approach carried through in to the proposed building. Crisp clean building lines define window and door openings, and roof details are created using a mix of engineered cladding systems. The result is contemporary in appearance and represents the applicants position as a market leading design and manufacturing business in the field of information technology. The project is arranged over two storeys and provides B1 office space consistent in height with other office buildings on the Hounsdown estate and the British Council for Offices (BCO) guidance. The scheme proposes a floor-to-floor height of 3.9m, which allows for the inclusion of raised access floors and suspended ceilings for the concealed distribution of services.